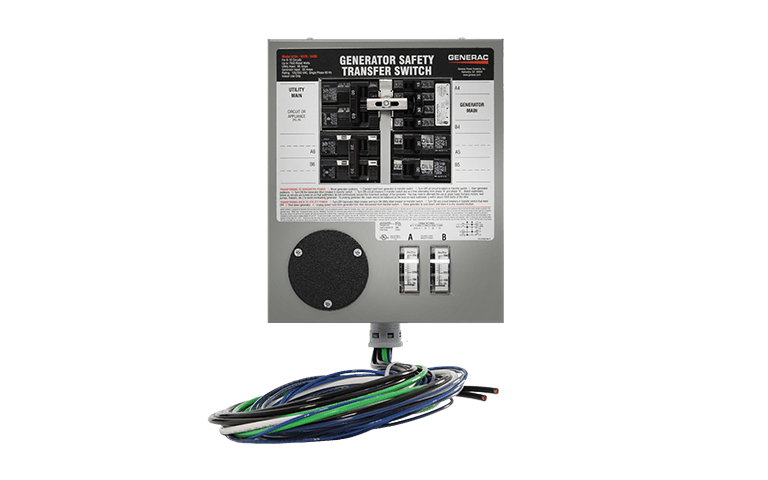 Generac® transfer switches make it possible to change between utility and generator power. Some transfer switches work automatically or manually. 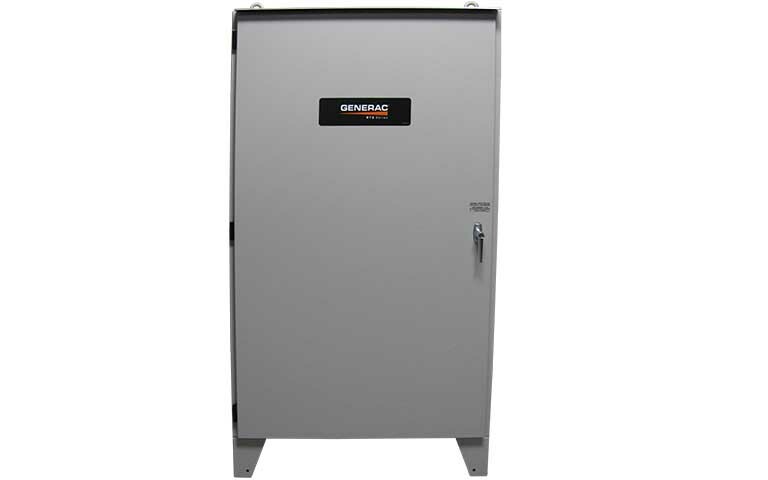 Aborrelli Mechanical can provide Generac® transfer switches to your home or business. 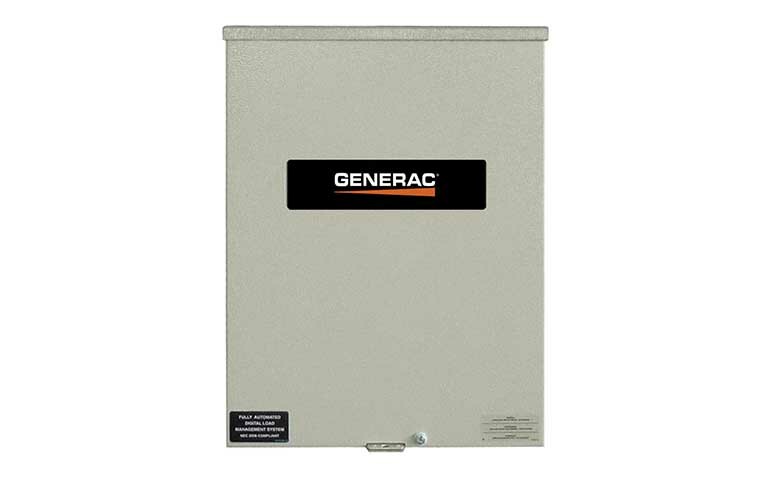 Generac® products include Home Backup Transfer Switches, Portable Transfer Switches and Business Standby Transfer Switches. Automatic transfer switches give you peace of mind because the power stays on at all times throughout your entire home.